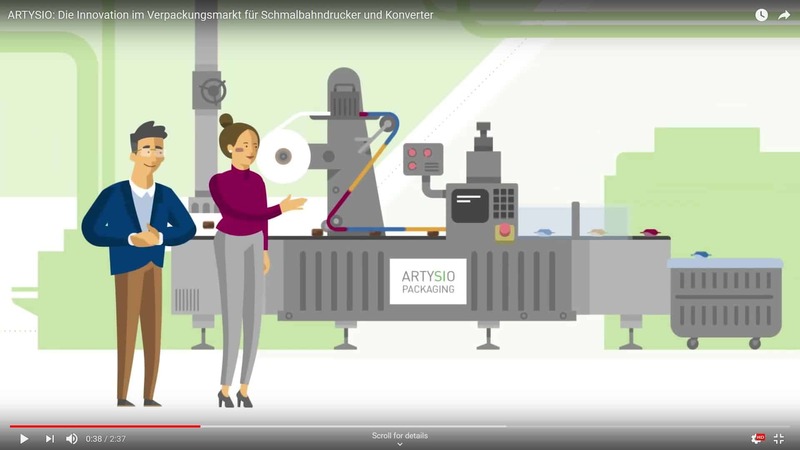 In its latest explanatory film, Sihl presents the ARTYSIO brand, an innovation for the production of packaging using digital inkjet printing. Using the example of a car dealership group that wants to produce herbal sweets with a unique design for each location for a company anniversary, Sihl clearly explains the production of food-safe, high-quality flow-pack packaging that can be printed using environmentally friendly water-based inkjet printing. Thanks to Sihl’s innovation and the cooperation with various component manufacturers, local narrow web printers can produce small quantities in a custom design. A machine add-on and the packaging material from Sihl make this possible for narrow web printers with immediate effect. 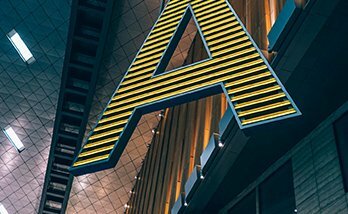 The car dealership group benefits not only from efficient production, but in particular from brilliant printing results. 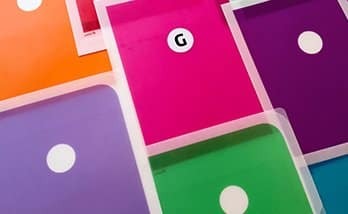 The food-grade barrier layer of the material with very good sealing properties guarantees a long shelf life for the sweets and prevents ink and undesirable substances from getting in. Depending on the type of machine add-on, the narrow web printer can also package many other products. Soaps for hotels, tea, biscuits, coffee beans and a variety of other items. Sihl always supplies the appropriate material for a variety of packaging types. It‘s that easy to open up a broad new business segment for print shops, from which the car dealership group and many other customers such as start-ups, for example, can profit, who can have small packaging runs and customised solutions produced without sacrificing quality.